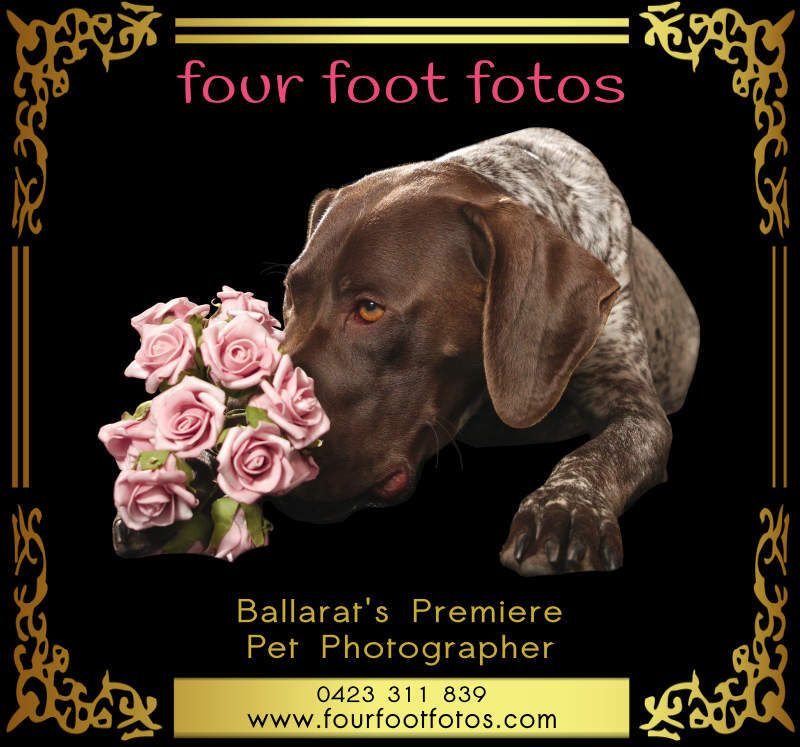 Choose Ballarat's Premiere Dog Photographer because your dog deserves the best! Welcome and thank you for visiting our website Four Foot Fotos. We specialise in dog photography and have been for nearly four years. We’ve photographed hundreds of dogs and have been celebrity pet photographers at the special screening of Red Dog at Eat Street Markets in Brisbane. We’ve also done several guest appearances at Eat Street Markets with Oz Dogz before moving to Ballarat in late 2016. Our wide experience has taught us how to get the very best from your dog/s to make sure we capture their true character and the special relationship between you. LET US CREATE SPECIAL PORTRAITS OF THE PETS YOU LOVE THAT YOU WILL TREASURE FOR EVER! 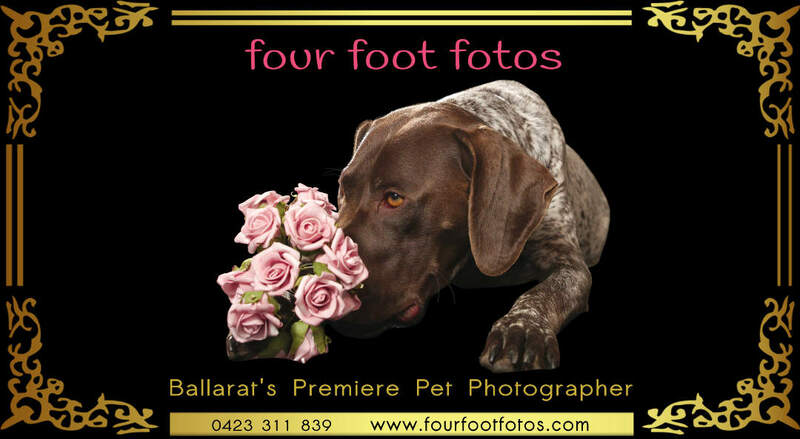 Four Foot Fotos is Ballarat’s premiere dog photographer; and cat photographer too. We take real pride in producing photographic art that pet owners really love! 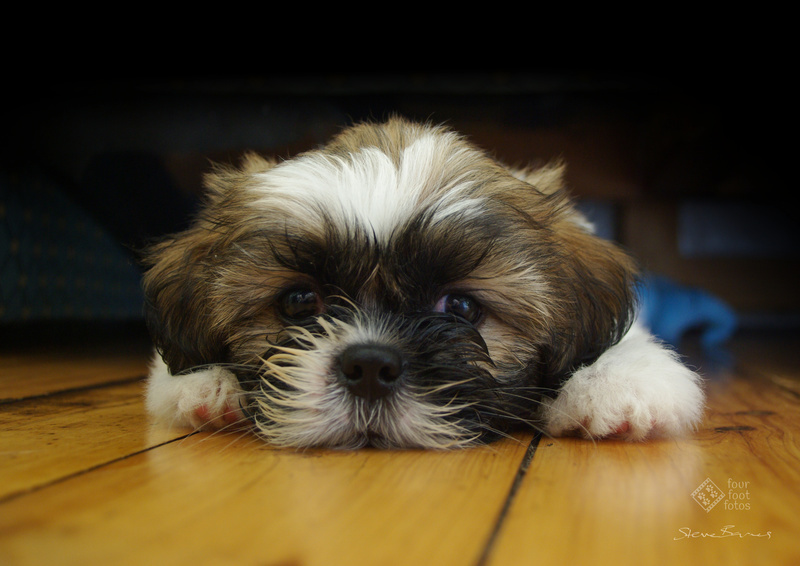 Our passion is creating outstanding photographic artwork of pets. Most of our work is with dogs, with perhaps 5% cats and very occasional birds, lizards or other pets. It’s great to have nice pictures of your pets, but if they don’t mean something to you; if they lack the emotional connection, I’ve missed the mark! I know we need to reach deep down creatively, and discern the deep emotional attachment you have for your pets.  That means I ask you what’s special about your dog before we even select the setting. I want to know what you value in your dog, and what’s going to be meaningful to you when we hang your artwork on the wall. "Oh the photos are sublime! Just fabulous!" "Thankyou for your beautiful photos Steve. I can't believe how you have made all our dogs so beautiful and calm. They are the best dog photos I have ever seen and really capture our dogs' beauty and personality!" "My beautiful whippet Nelly had some portraits taken of her by Steve. Very happy with how they turned out can't wait to get some more done with my second whippet Ruby." "Steve took amazing photos of two of our foster dogs, our own dog, and a good mate, as they moved and played at speed, at dusk no less, at a local park. He captured some fabulous moments under some very difficult circumstances. Beautiful work! On behalf of Jade and Shakespeare (the fosters), Pyrenees Animal Rescue and ourselves, we say thankyou very much!" "So happy to have some beautiful photos of my 2 munchkins. Thanks to Steve from Four Foot Fotos Ballarat for your amazing work!" "My partner and I received a Four Foot Fotos voucher for Christmas. We called Steve and he was amazingly hard working in helping to set up the best shoot possible for our babies. The shoot process was amazing, so professionally managed yet so fun. Now we have our final products and we couldn't be happier." "That is a wonderful photograph. You really nailed it... Beautiful light... background is fantastic." book now, and get an online booking discount! For the dog lover who wants some beautifully detailed studio portraits, but wants to capture their dog having fun in natural surroundings too! For the proud dog owner who wants a beautifully detailed studio portrait of their best buddy! Our top package is an incredible adventure for YOUR DOG OR of YOU & YOUR DOG! yes, you can upgrade your prints, and order extra ones! It’s important to me to learn from you what you value with your dog. Dogs especially have more scope than cats and other pets for where and how we photograph them. They are not called “Man’s Best Friend” for nothing!